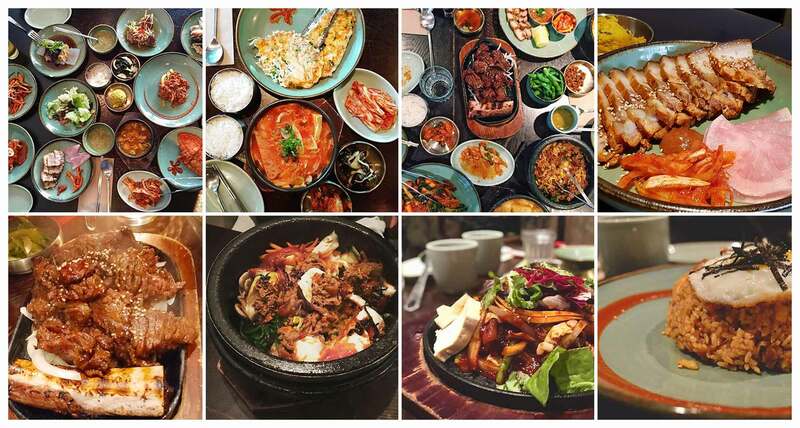 Celebrate this New Year with your loved ones at SURA Korean Cuisine!! We’re open on this Dec. 30 and Dec. 31 with our regular hours!! And we’re taking a break on this Jan. 1!! May this New Year brings you a life filled love and warmth!! Happy New Year!! Click HERE to view our awesome menu! Thanks for your awesome Instagram feeds: @kimchi_lucie, @odraleon, @rossetti973, @gabojag, @dexterk90, @_hobosdaily, @thehungry_sisters, and @happyfoodiesday!! We sincerely hope you enjoyed your meal! !